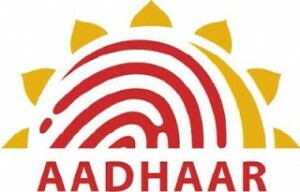 Aadhaar will be considered as a proof of identity and address in India, Aadhaar will be issued by the Unique Identification Authority of India on behalf of the Government of India. You can check aadhaar status on mobile with below simple steps. You have to use your registered mobile number for sending the SMS. Your mobile operator may charge you standard SMS prices. If your Aadhaar number has been generated then your Aadhaar number will be sent back to you as SMS and if your Aadhaar number has not been generated then the current status will be sent to your registered mobile number through SMS.